One bedroom serviced apartment for rent in Dao Tan street, Ba Dinh district, Hanoi. 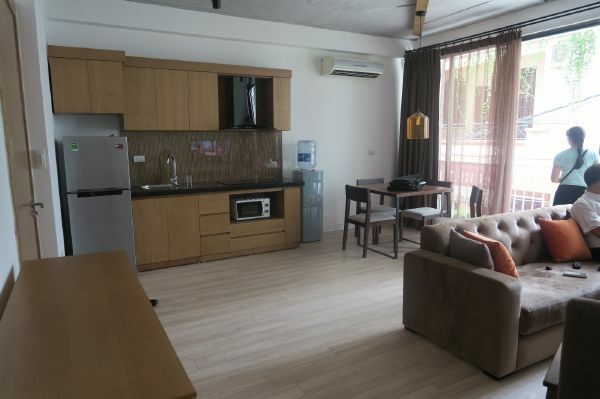 Serviced apartment with 1 bedroom for rent in Hoang Hoa Tham street, Ba Dinh, Hanoi. Total living area is 55sqm and designed a bedroom, a bathroom, a living room and a kitchen. the living room is combined with kitchen and dinning space. The apartment is full furniture: sofa, wardrobes, fridge, air conditioner, kitchen cupboard,… Price: 600 usd/month (including cable tv, internet, usage water, cleaning service) Please contact me at 0936 670 899 or huong@bdsmekong.vn for information. 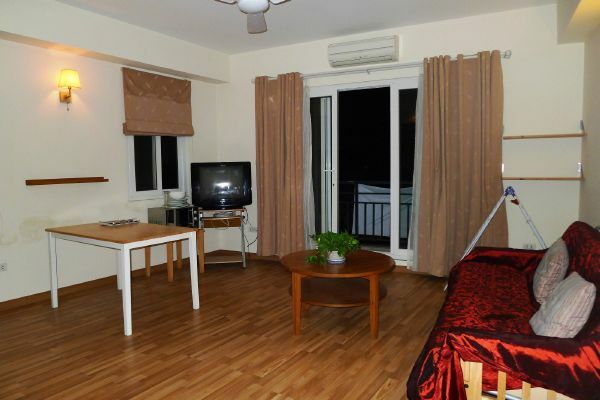 Two bedrooms serviced apartment for rent in Kim Ma street, Ba Dinh district, Hanoi. It has 120 sqm construction area and consist of 2 bedrooms, bathrooms with bathtub, a bright living room combining with well-equipped kitchen and dinning table. The apartment is full furniture, wooden floor, large window, elevator and security 24.14. It is usually bright, airy. Price: 1100 usd/month (including cable tv, internet, cleaning service twice a week) Please contact me at 0936 670 899 or huong@bdsmekong.vn for more information.